Ok, so this is old news I know, but I’ve had a busy couple of months and am only getting around to writing this now. 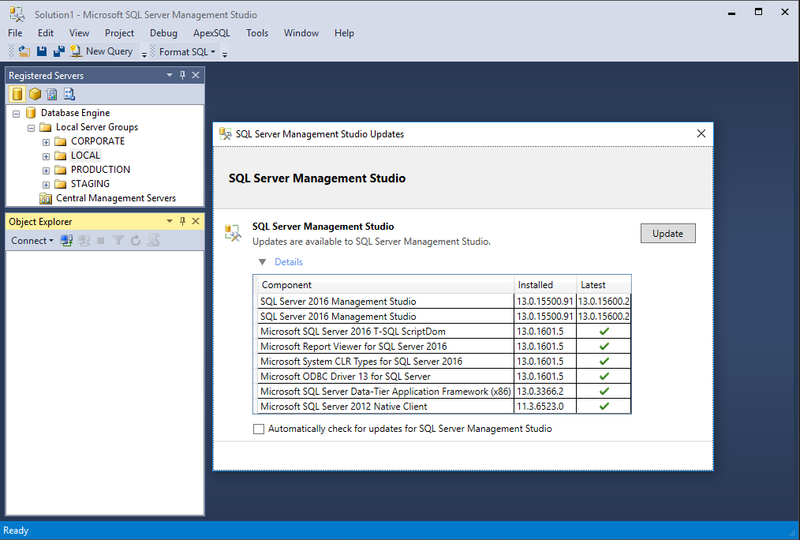 SSMS is now a separate release from SQL itself. The latest release is here. Monthly releases and no longer having to download GBs to get a client? Microsoft! Give us a dark theme, come on! I’ve always been enviously of those Devs with their dark themed Visual Studio. I am a little annoyed about one thing however (please try to hide your shock). Management Studio since April uses a different add-in model which means all the old plugins that I had no longer worked. 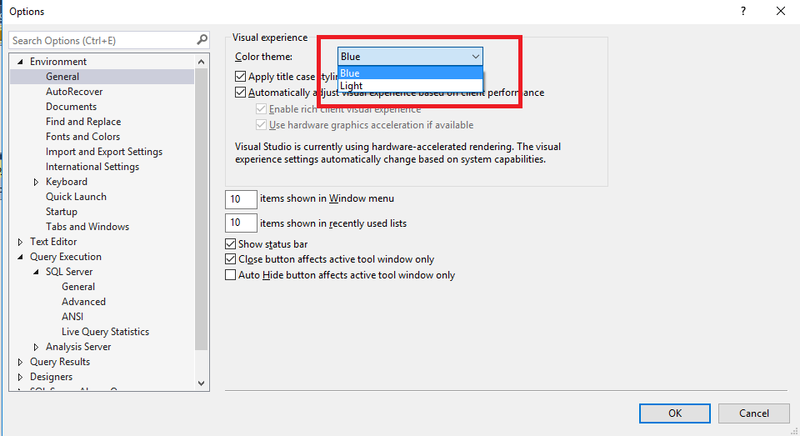 This allows people who use SSMS to suggest ideas (bug fixes?) to Microsoft and if a “card” gets enough votes, it’ll become a Connect item. Nice to see but let’s watch that space and see what happens (says the cynic in me). Anyway, at the very least it’s going to allow me to keep in touch with other members of the SQL community out there.